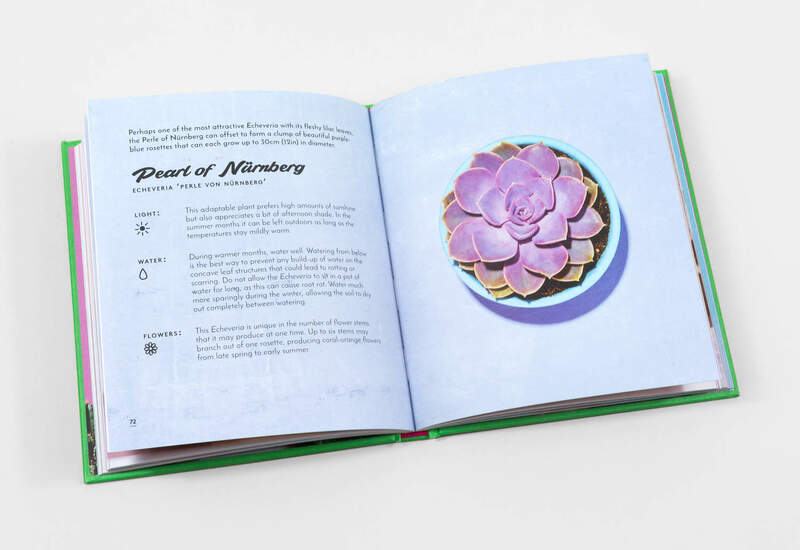 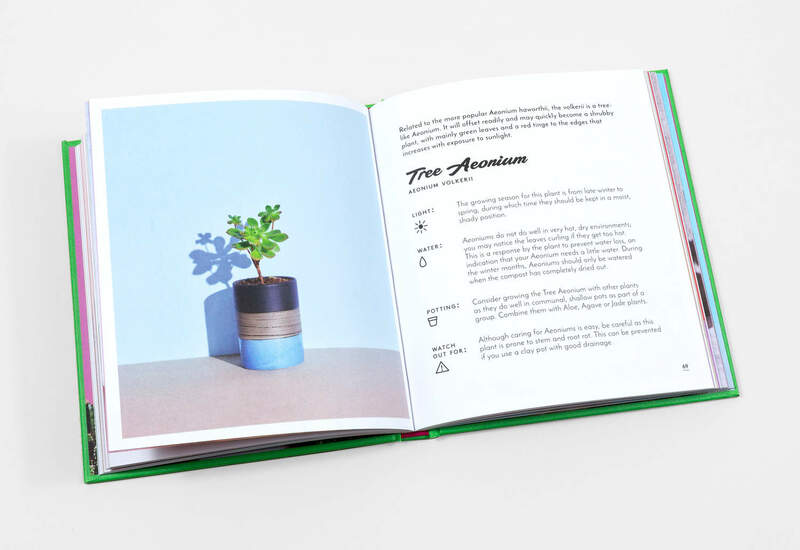 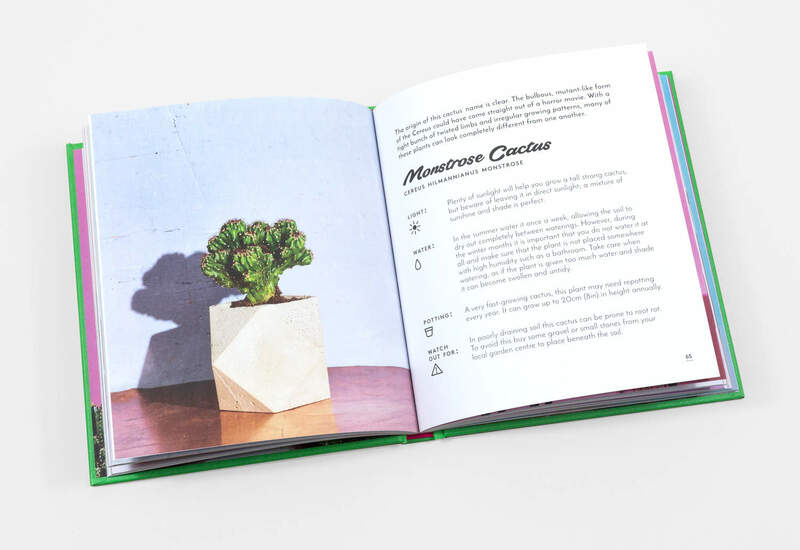 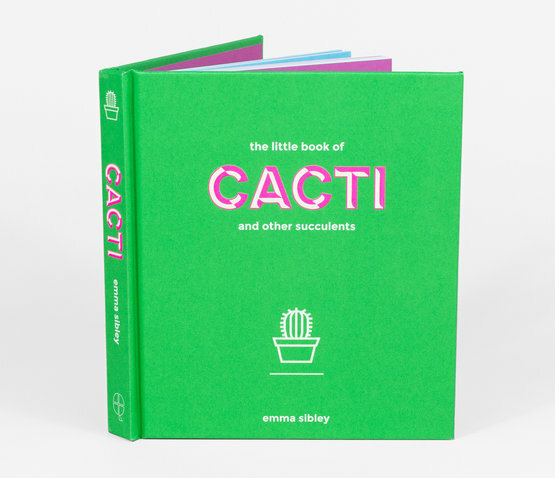 Cacti and succulents are a cute, low maintenance way to bring nature into your home, and this book is an essential user-friendly guide to the most popular 60 varieties. 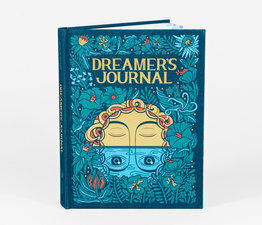 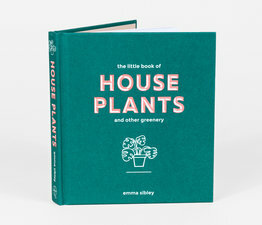 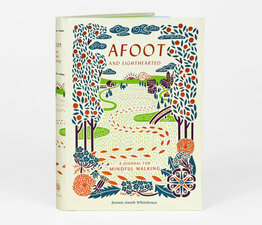 Focuses on propagation and care, as well as handy tips for dealing with common problems and pest control, and features beautiful photos for ideas of how to house your new plant pets. 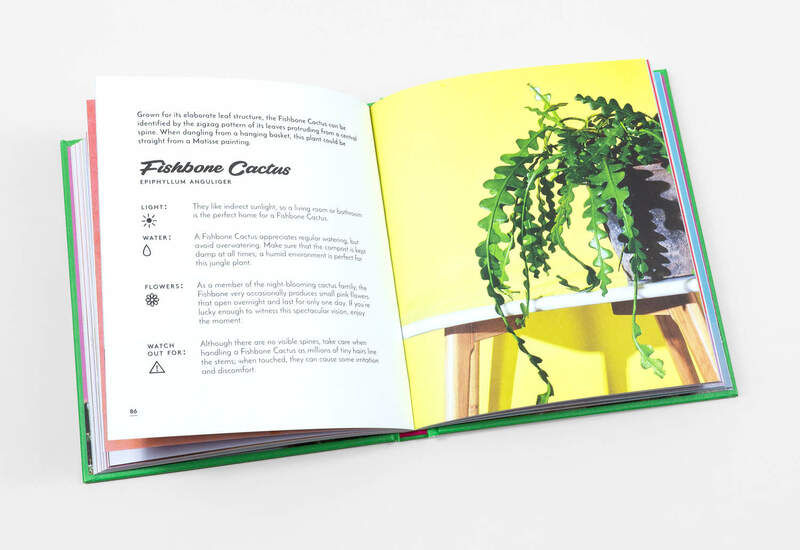 Emma Sibley runs a growing start-up business called London Terrariums and offers workshops, interior displays and private commissions.